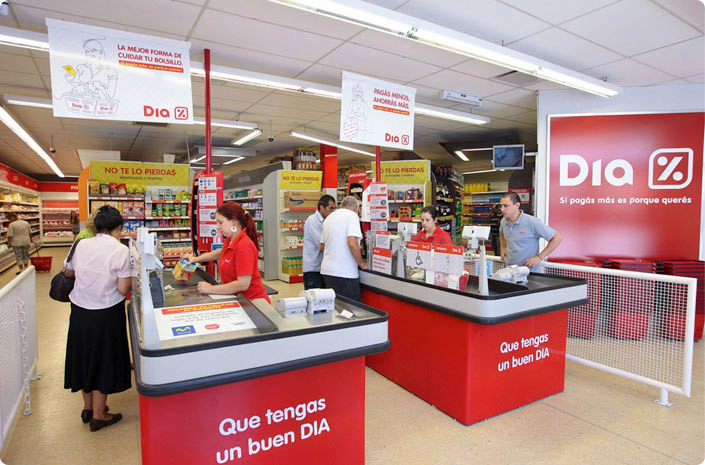 Investment group Letterone said it plans to make a 300 million euros takeover bid for Spanish supermarket chain DIA, valuing the group at more than 400 million euros. Letterone, controlled by Russian tycoon Mikhail Fridman, will offer 0.67 euros per share for the 70% that it doesn't already own, a premium around of 56% over DIA's closing share price of 0.43 euros. Letterone plans to launch a 500 million euros capital increase to refloat the retailer after the transaction, provided the bid is successful and the company's financial debt is restructured.